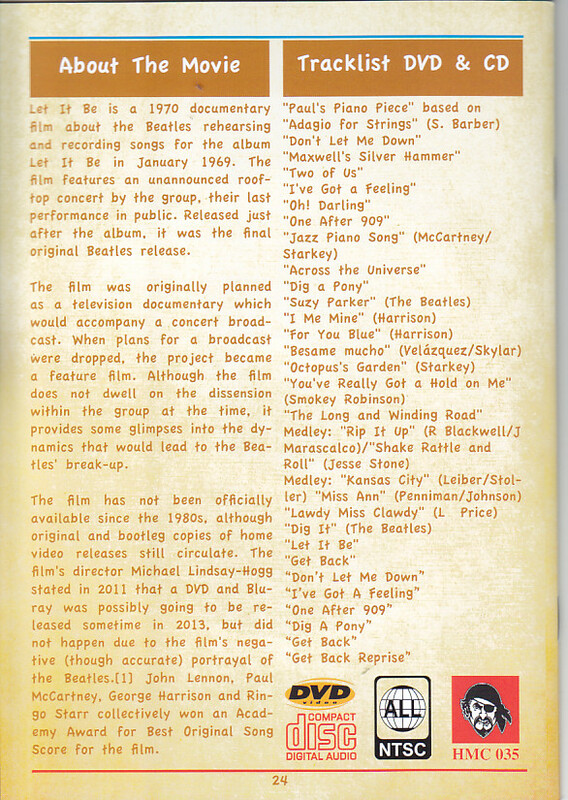 HMC latest of Beatles collectors attention, “Let It Be The Movie” has re-emerged as a “TMOQ Special Collector’s Edition” of the original export specification with Japanese subtitles! 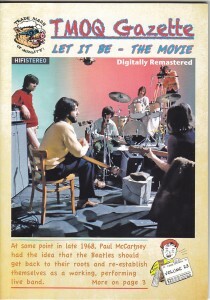 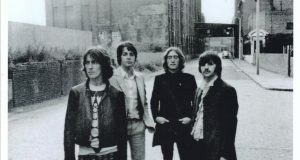 This “Let It Be The Movie” is the first appearance version for the first time stereo remastered was carried out from the multi-track sound source in the restore operation by Ron Furmanek’s past of video and TV broadcasting 92 years Apple rather than the film attention is currently HMC original import board as had been already sold out and become difficult to obtain. 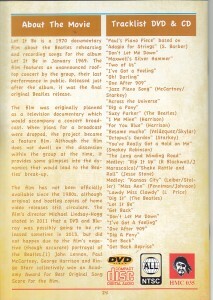 This “TMOQ Special Collector’s Edition” is the original export specification with Japanese subtitles choice for main movie in the original similar DVD & CD set. 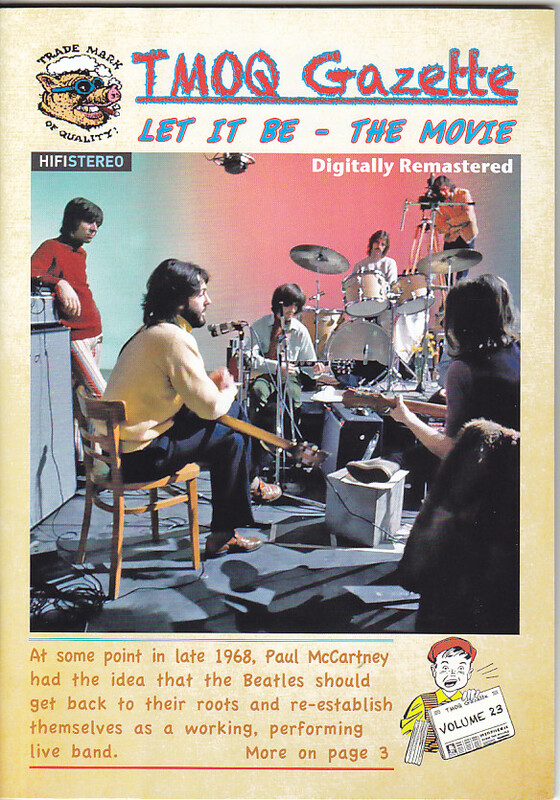 We will deliver the collector must-have items that can be seen now the movie “Let It Be” in the best quality at the special price. 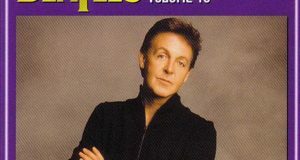 NTSC Color 16:9 with Japanese Subtitle LPCM Stereo Remaster time approx. 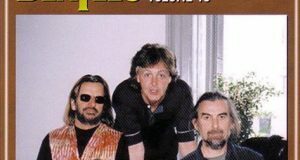 81min.